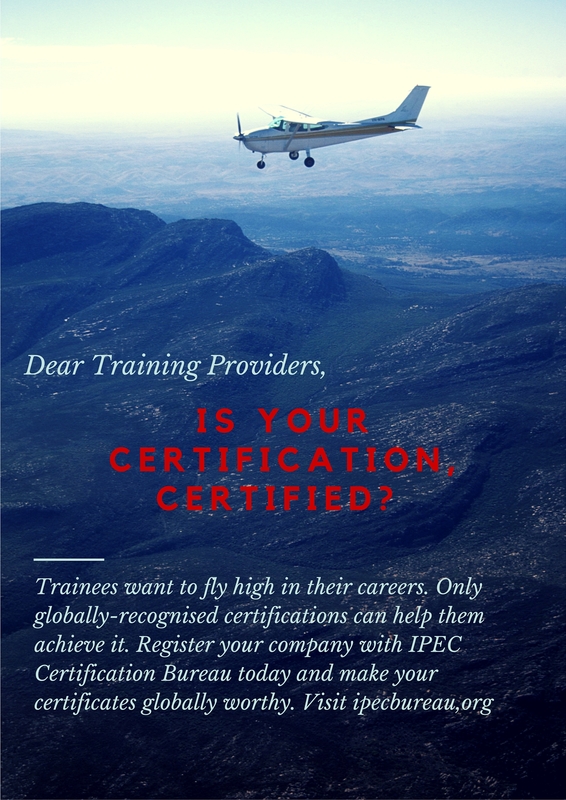 Place your advertisement here – Are You Certified? Before using any service, ask this. Bulletz Newsletter Transformation is ON!